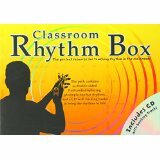 The perfect resource for teaching rhythm in the classroom! 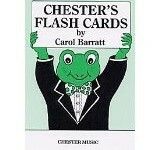 This handy pack contains A4 flashcards of various one-bar rhythms to help teach rhythmic notation. 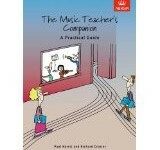 A CD is included of groovy backing tracks to make it a lot more fun to clap along to! 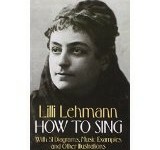 These are at various tempos so as pupils get more confident at recognizing and reading the rhythms, the backing track can be faster!